You are here: Home > Celebrate Summer but don’t Let the Summer Slide. 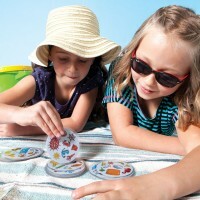 Keep Kids Engaged Through Game Play! When I was a kid and summer approached, the song by Alice Cooper played in my mind. “School’s out for summer…” I think most Americans know that song or at least can sing that famous line. So many kids are relieved to have the school year over and that includes my 7 year old. I want my child to enjoy being a kid with everything that summer has to offer. There is endless swimming, hiking, camping, road trips and so much more! I have such fond memories of my summers as a child and I want the same for him. Spot It! Splash being played on a slip n slide. Being a parent to a school age child, I worry that no school for that long of a period will cause a regression in his learning. Luckily you can make the summer months about playful learning! 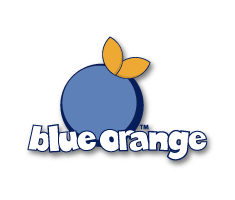 At Blue Orange we strive to create and publish games that are fun but still provide elements of learning. Whether it’s working on improving processing speed or practicing reading words, we have a wide variety of games to help you and your kids. 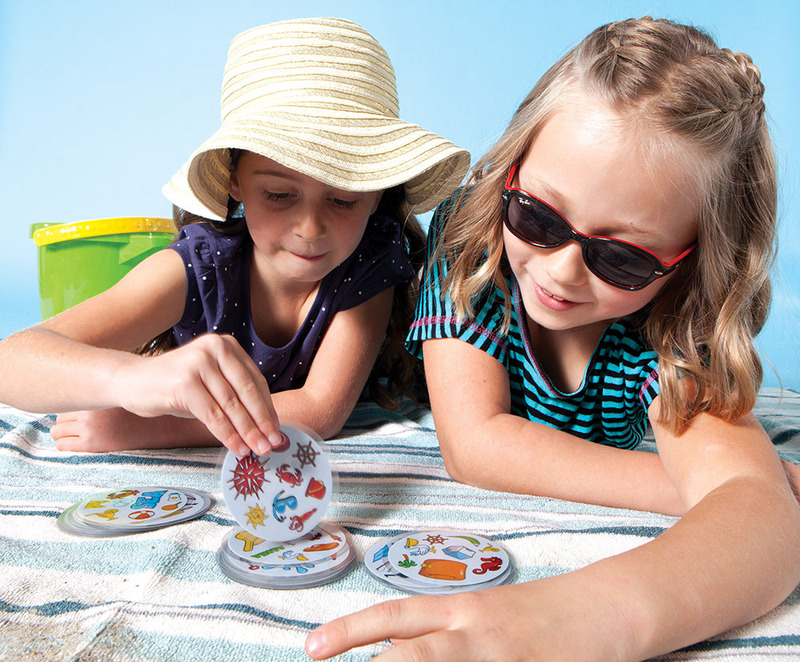 Last year we wrote a blog about some games that help with preventing summer learning loss. This year, we have NEW games plus some travel favorites. My son loves the Spot It! games so I usually try to keep a game in the car or in my bag. I love that this game builds his speech and language skills and keeps him sharp. He wins nearly every time! You can even get versions in different languages like Spanish and French that work on simple sight words (match the word to the picture). 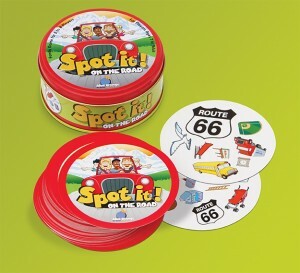 For those long road trips, I recommend Spot It! On The Road. Not only is it great to play with siblings in the car or during those rest stops but you can play Travel Bingo with the cards. And if your destination is at a campsite, bring along Spot It! Gone Camping. 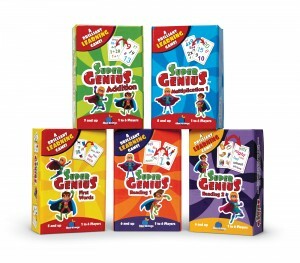 For those parents that want a little bit more reading and math in their child’s summer time, try Super Genius. There are 5 games. They are stored in a cute magnetic box for easy storage and travel. What do you do to prevent the summer slide? Post your comments below!